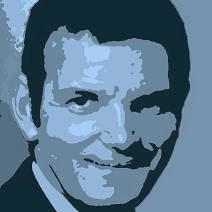 Peter Martin: A cost-benefit analysis for the Snowy Mountains Scheme? A cost-benefit analysis for the Snowy Mountains Scheme? "The Commonwealth Government, however, being seized with the national implications of these proposals, brought about a meeting in 1946 of Commonwealth and State representatives to discuss the general utilization of Snowy waters, and subsequently a Committee was set up to examine the whole question on the broadest possible basis. This Committee, in a report submitted in November, 1948, suggested consideration of a far greater scheme than any previously put forward. It involved not only the simple question of utilization of the waters of the Snowy, but a general consideration of the possible diversion of a number of rivers in the area, tributaries, not only of the Snowy, but of the Murray and Murrumbidgee. The recommendations of the Committee were generally agreed to by a conference of Ministers representing the Commonwealth and States of New South Wales and Victoria, and it was also agreed that the Committee should continue its investigations. 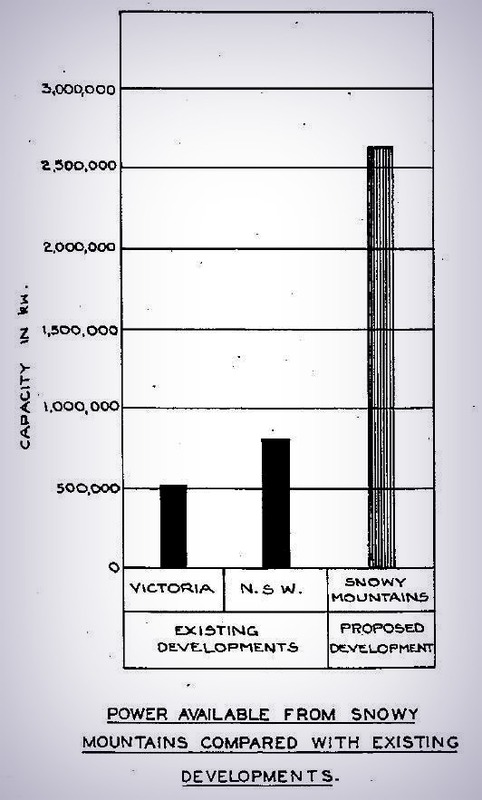 A further report was submitted by the Committee in June, 1949, as a result of which the Commonwealth Parliament passed the Snowy Mountains Hydro-electric Power Act. In the next month the Snowy Mountains Hydro-electric Authority was constituted, and thus was inaugurated the greatest engineering scheme in Australian history."